Most have no idea how praising and thanking God can brighten their path. God already has things set in place for you. Maybe, in the natural, you have every reason to give up on those dreams. Be encouraged today — God is still working behind the scenes! He still has a plan to bring those dreams to pass. Do what the verse says and delight yourself in Him today. That word delight actually means to make yourself soft and pliable. 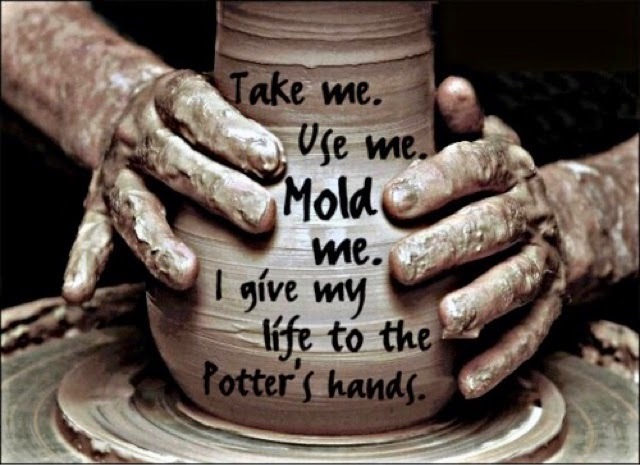 It paints the picture of God as the Potter and you as the clay.